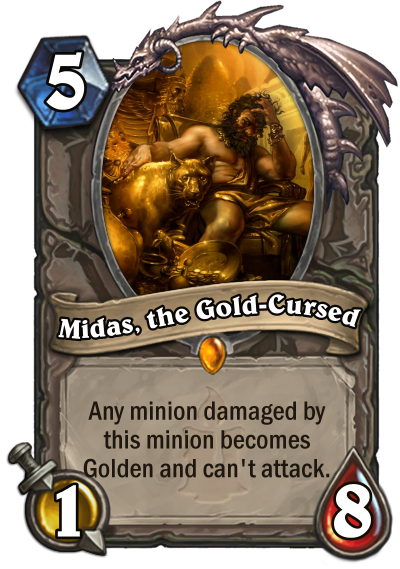 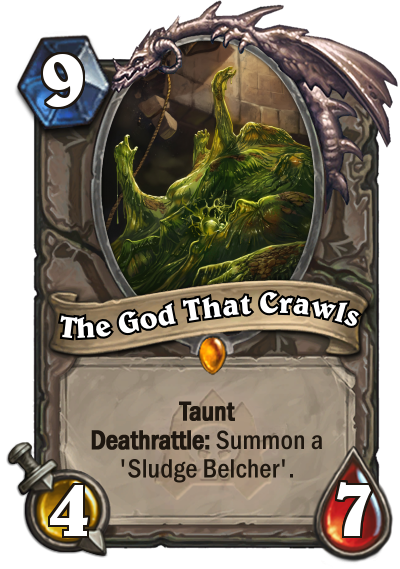 Here you can find all my Hearthstone Custom Cards I'm most proud of. 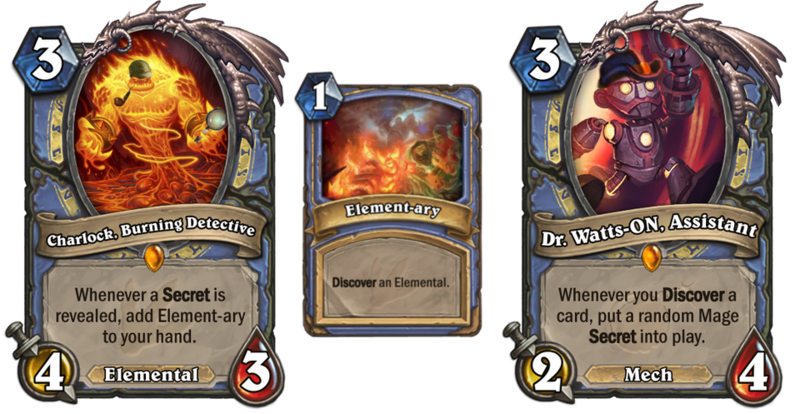 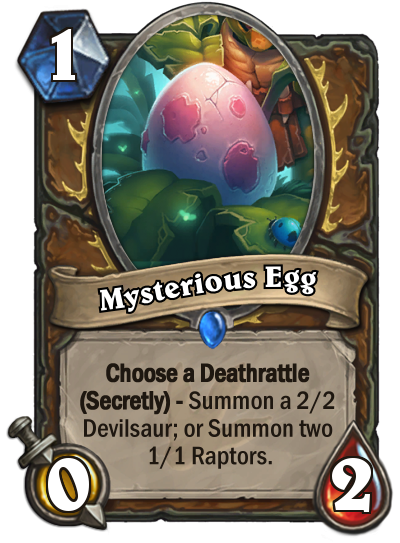 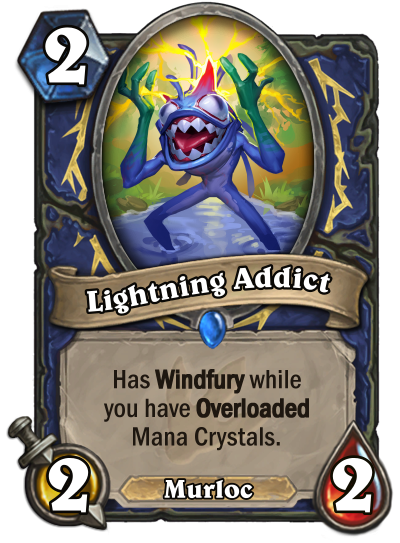 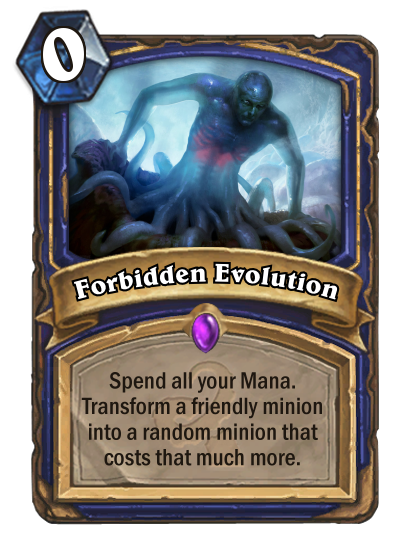 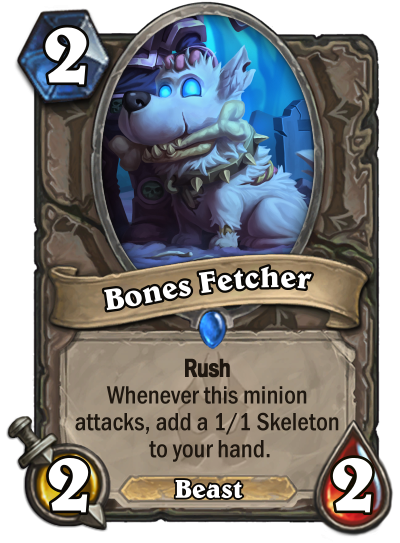 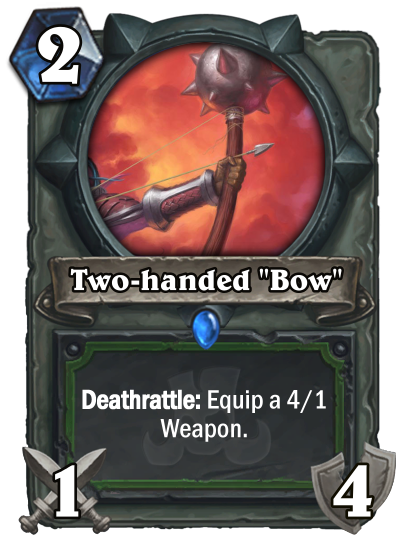 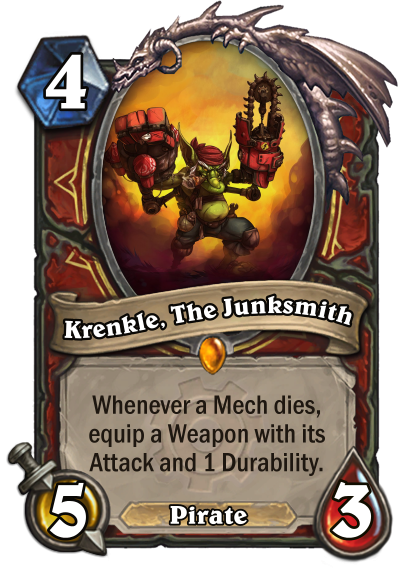 Those cards that connected with players and designers at some level and/or gained some kind of recognition on the top Custom Card sites, like Hearthpwn Fan Creation forums or r/customhearthstone. 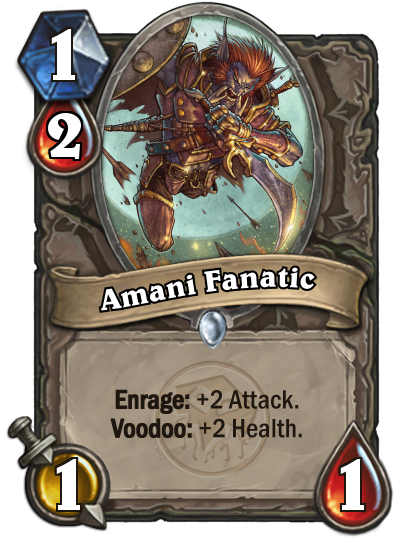 Hope you like them too! 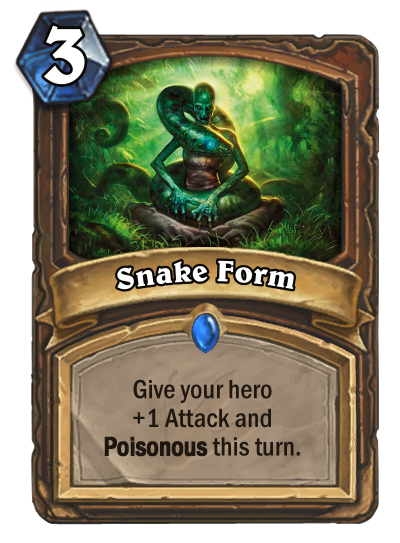 Snake Form - "Feral Druid" theme. 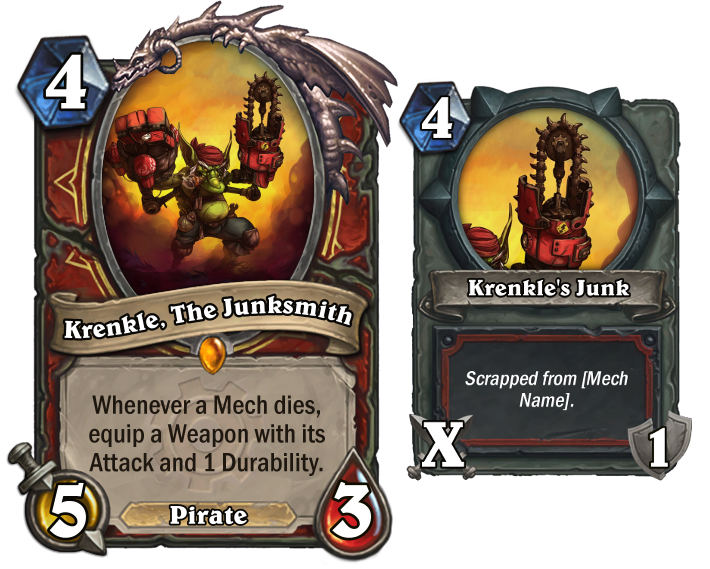 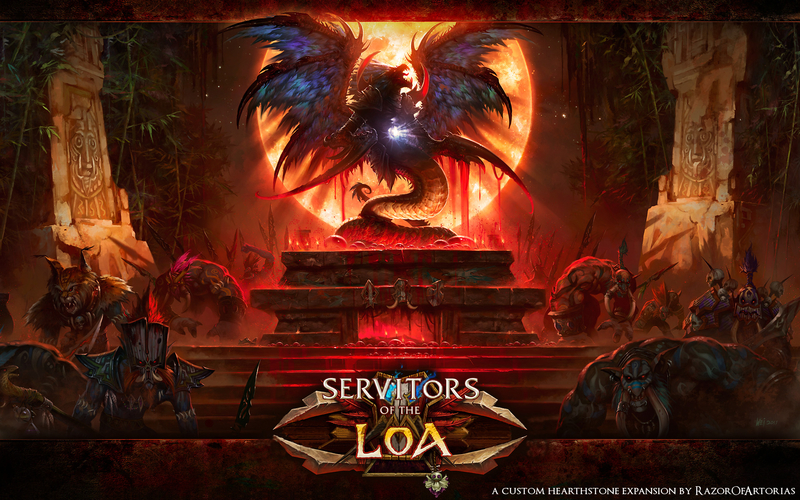 Cards like Claw, Feral Rage, Savagery, Savage Roar and even Savage Combatant would fit this theme. 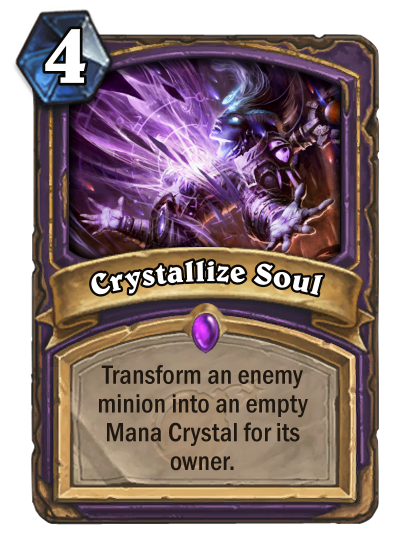 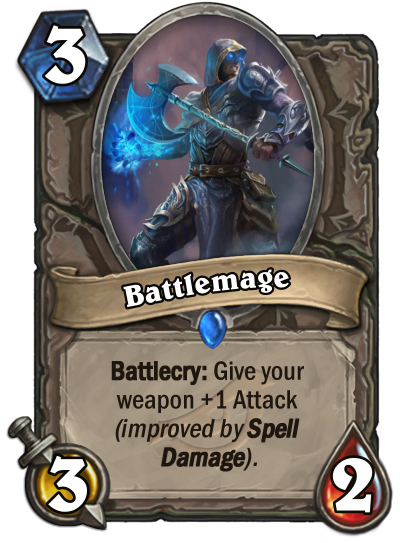 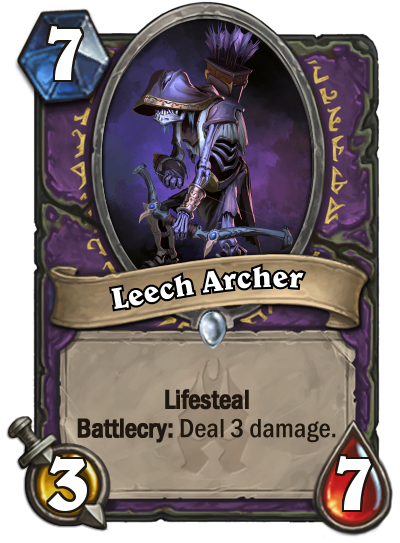 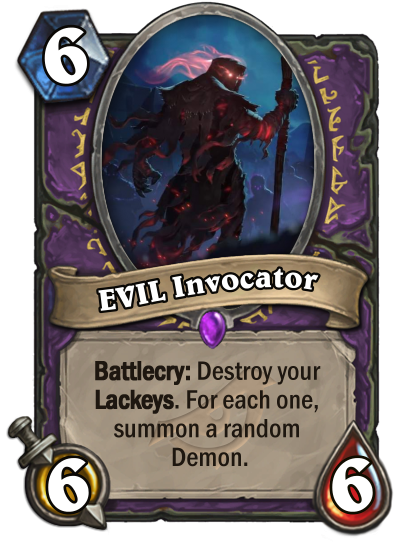 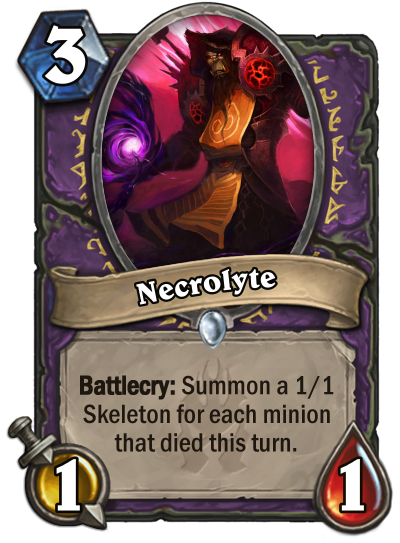 Weekly Design Competition #194: The Beast Within!